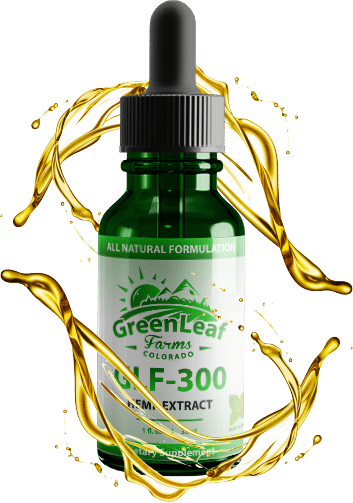 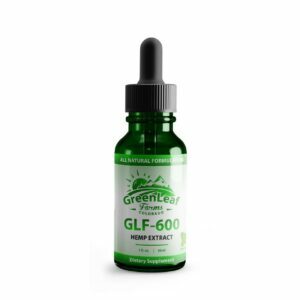 GLF-600 CBD Oil tincture created for individuals that need a little bit more, each dropper gives you 20 milligrams of mother nature’s Best CBD oil. 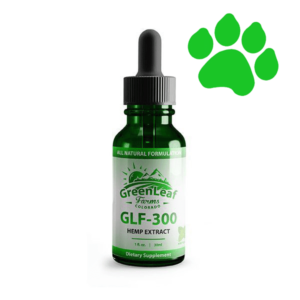 We use the most secure checkout system and Greenleaf never stores your credit card information. 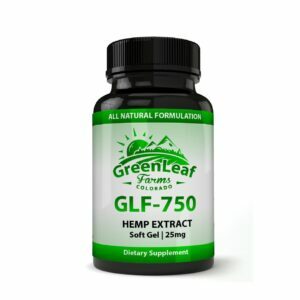 All online orders come with a 100% money back guarantee. 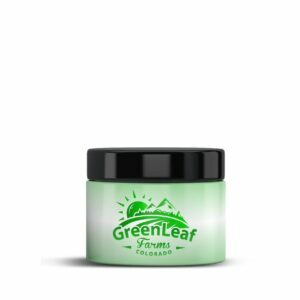 Every order over $99 is entitled to FREE shipping within the U.S.A..